PEEPS® are one of those thing people seem to love or hate. There is no middle ground, is there? My kiddos love them, and they are practically guaranteed to get some in their Easter baskets every year! Of course, I have to buy some of every single color … some bunnies and some chicks …. 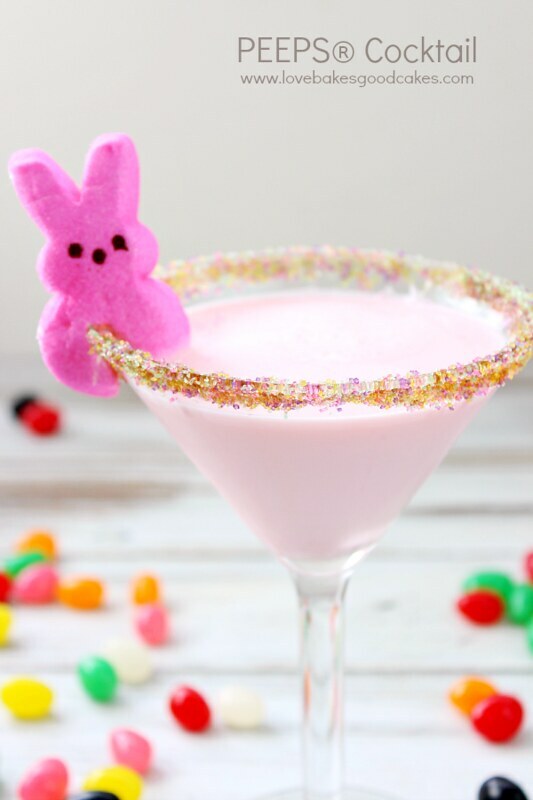 so no one fights over who had what PEEPS®. Yes y’all … I am one of those moms who color coordinates their kids Easter baskets. It prevent fights … trust me. Been there and done that. Of course, Easter isn’t just for kids. 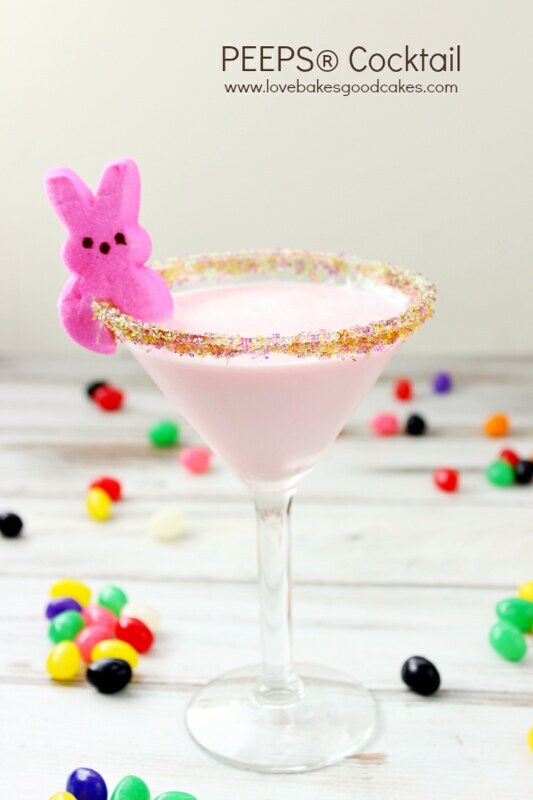 This PEEPS® Cocktail is perfect for the adults who love PEEPS® too! 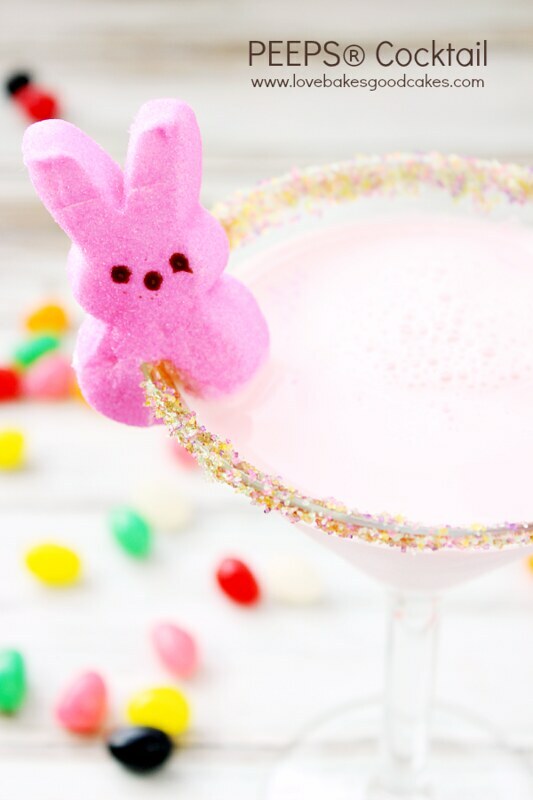 🙂 Although I used a pink bunny, you could use whatever PEEPS® you like! 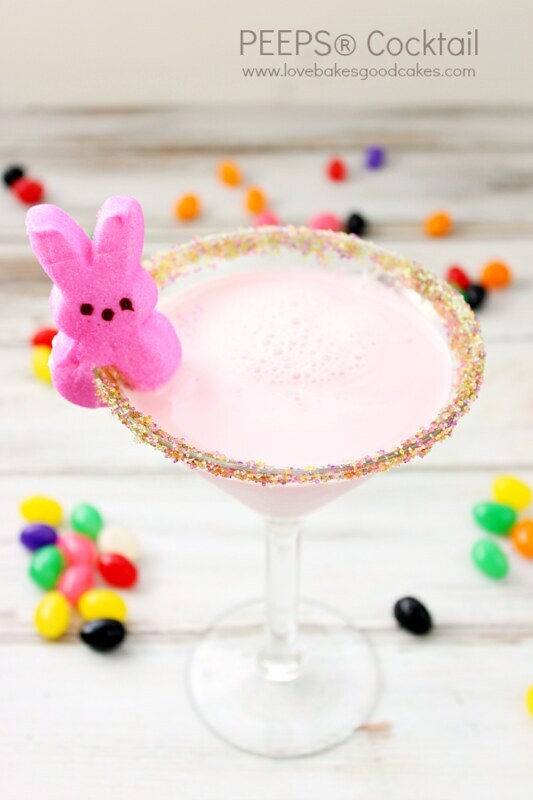 I was going to rim my glass in just the pink sugar, but I thought it would be fun to combine pink, purple, yellow and green colored sugar – so that is what I used! 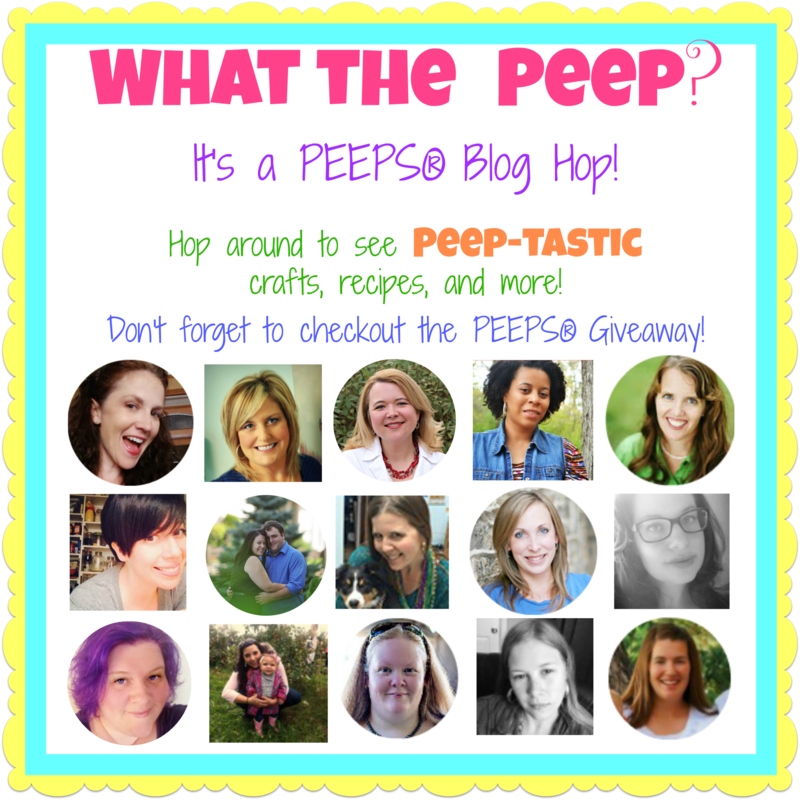 Now onto some more amazing PEEPS® ideas! 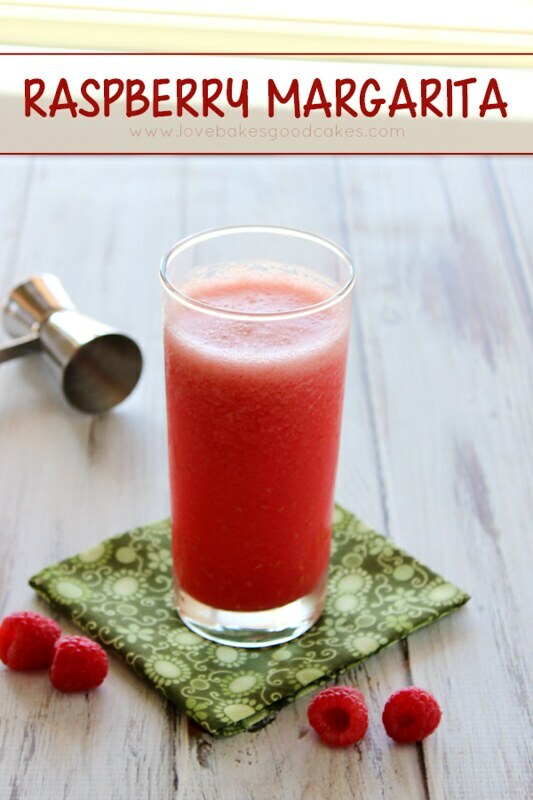 Hop through each post below to find delicious recipes, fabulous crafts, and more! 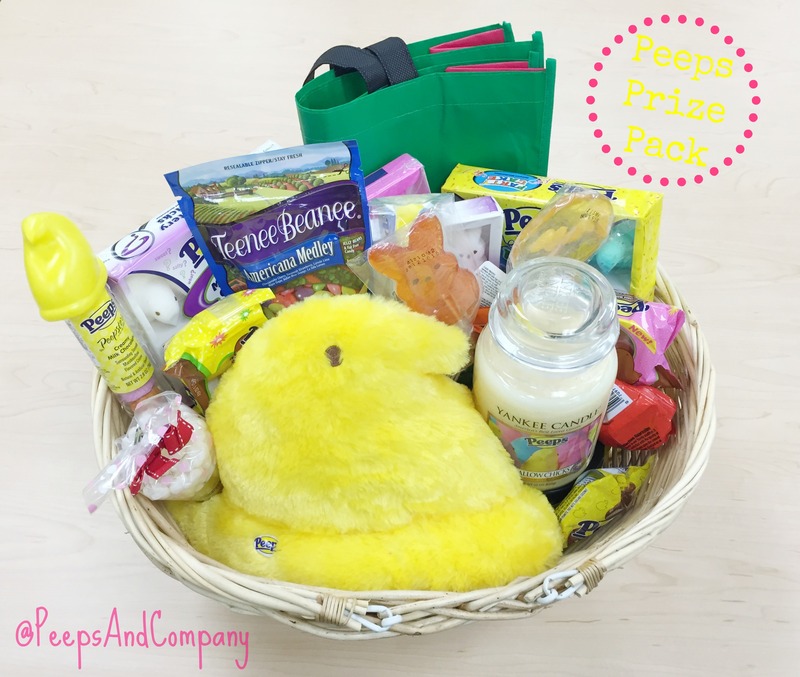 Don’t forget to enter to win our amazing PEEPS® Prize Pack brought to you by PEEPS AND COMPANY®! My favorite peeps are the original yellow ones! They are also my daughter's favorite. So pretty! 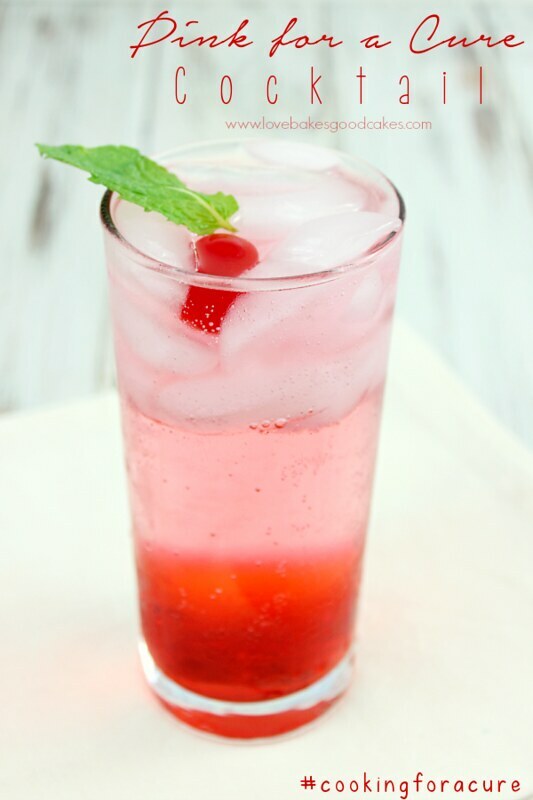 I would love to get a drink like this. my favorite peeps are the yellow ones- I didn't know that they had different flavors! 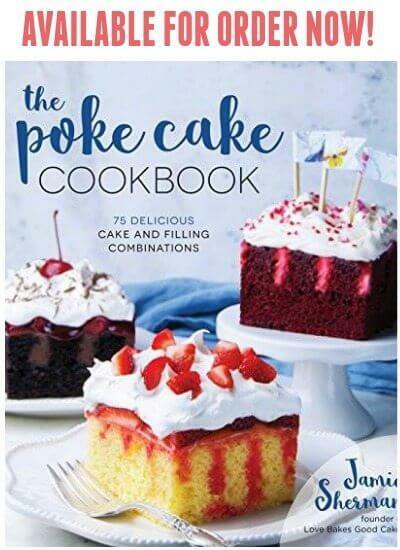 The PB Pearls pinterest link did not work for me! nor did the crumby cupcake instagram link. I like the original yellow chicks best! The original ones… I haven't tried the cake flavored ones, but I am sure they would be yummy! 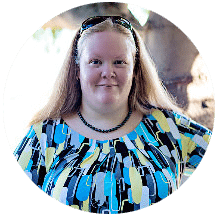 I love your images, gorgeous! Great idea!